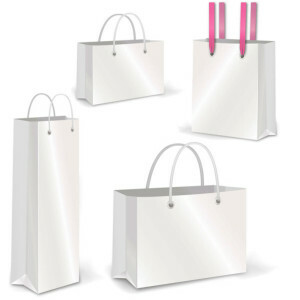 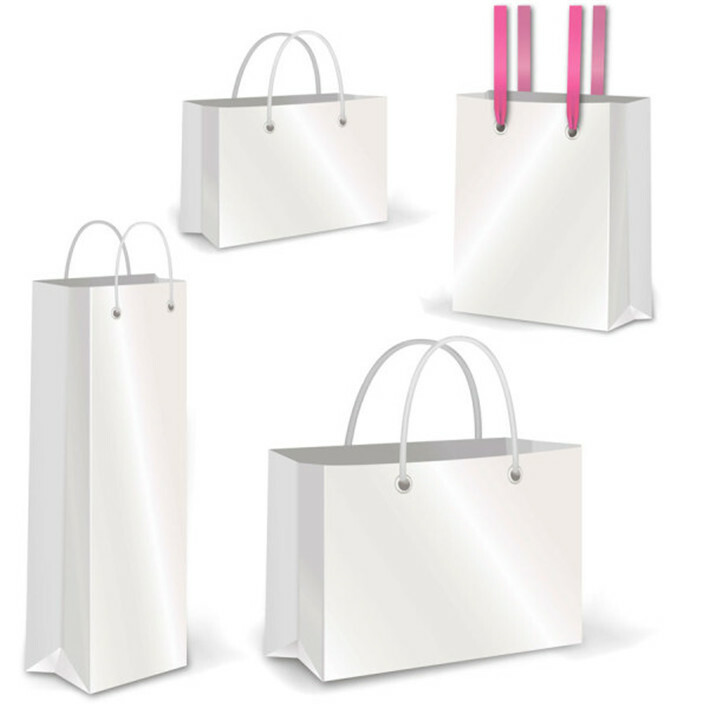 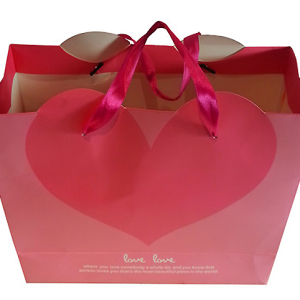 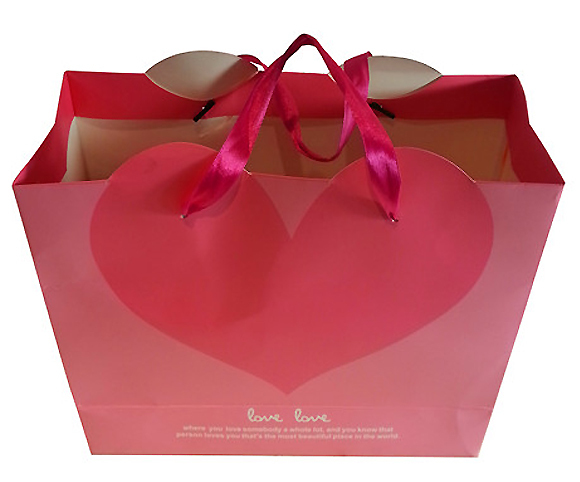 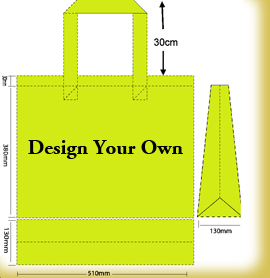 We offer free designer service to assist customers in improving branded packaging impact by offering modern creativity and cost reduction suggestions. 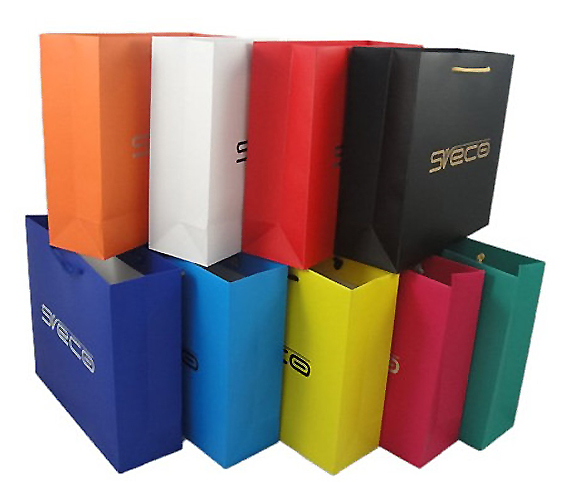 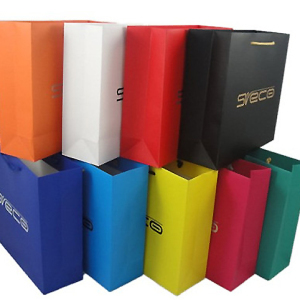 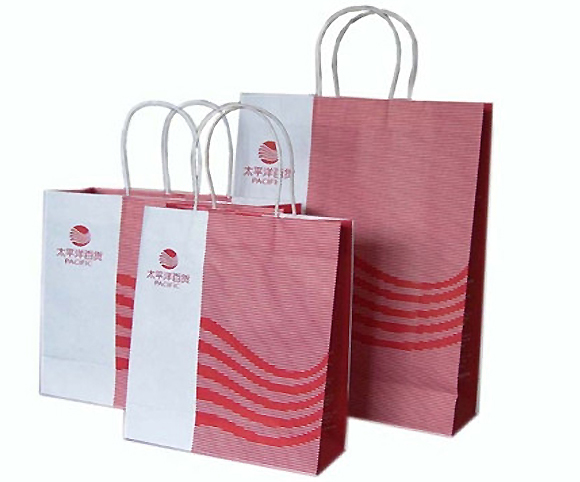 We are the recommended packaging solutions for your business. 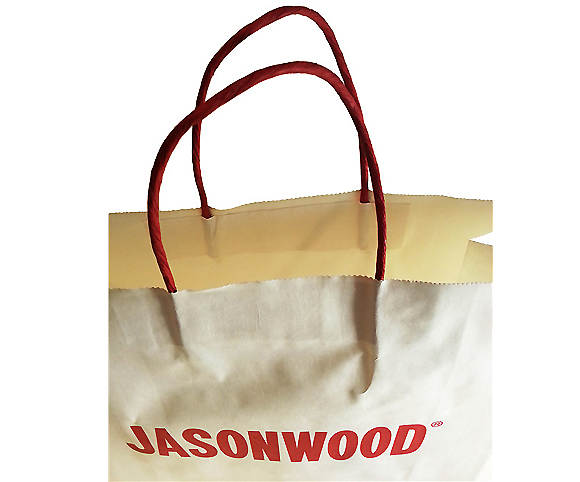 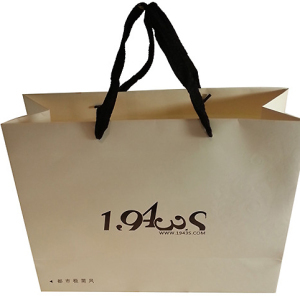 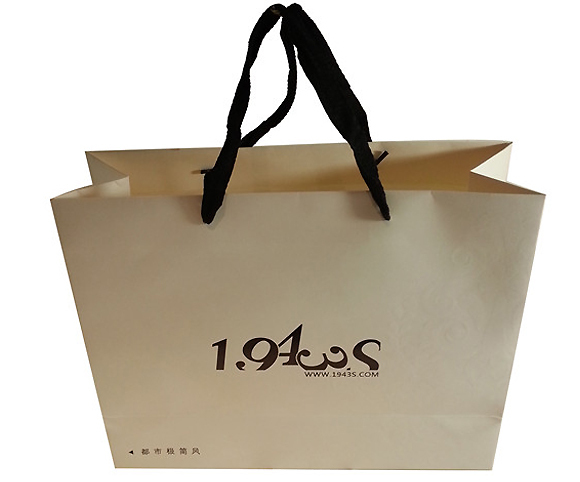 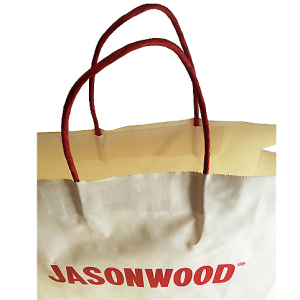 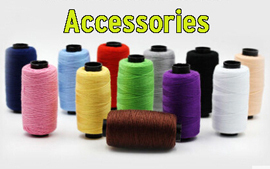 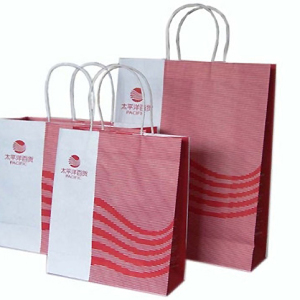 Material: Non-woven,PP Woven, Opp Film Lamintion,White or Brown Kraft (Thinkness according to your demand).